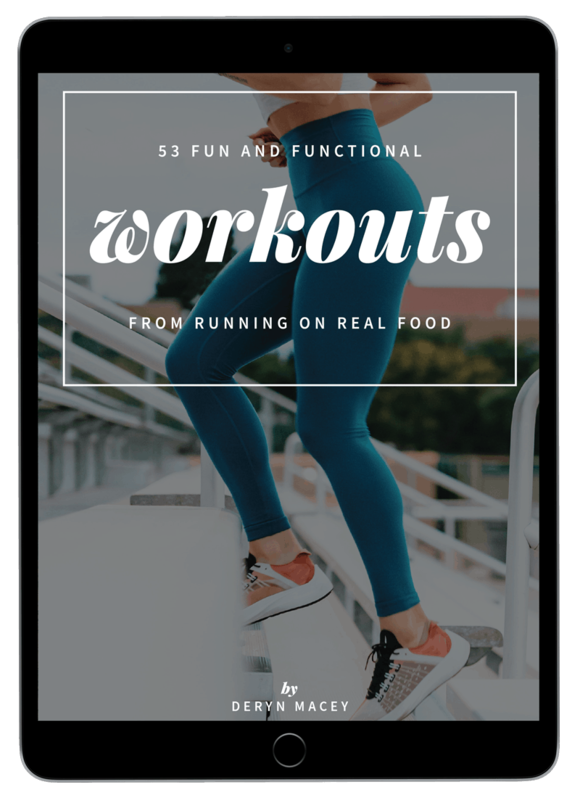 Download your free ebook featuring 50 fun and functional workouts so you can head to the gym with purpose. The book contains everything from conditioning workouts, to strength training and even some treadmill hill climbs. The workouts are effective, take anywhere from 15 minutes to an hour and are scalable to any fitness level. Plus with 50 of them to try, you'll never be bored at the gym again!